Waterfowl hunting is tough on gear! The conditions for an amazing day at the marsh, on the lake, in flooded timber, or on the river are the same conditions that will put your gear to the test. Cold fronts, snow cover, and winter storms drive the waterfowl migration south and you can bet you don’t want to miss those new birds arriving to your honey hole. Hunters spend countless hours sorting through decoys, blinds, waders, and calls getting ready for the hunt, but don’t forget to pay special attention to the gun you are taking into the field, and how you expect it to perform. Specifically, make sure you are using the right choke for your waterfowl hunts this season. Shotgun choke selection is a key decision on any waterfowl hunt. Knowing how your shotgun will perform at various ranges with a selected choke is paramount to successfully bagging more birds. Screw in chokes give hunters the flexibility and confidence to adjust to the hunting situation by having multiple choke choices available. By catering your shotgun choke tube to the hunting situation at hand, you can put more pellets on target when those ducks and geese come cruising in. One key component when it comes to selecting the right choke for the hunt is knowing how your shotgun will perform with each choke tube and shotshell in your bag at various ranges. Choke tube patterning is an important step to quickly discern how your gun will perform with various shotgun choke tubes at varying distances. 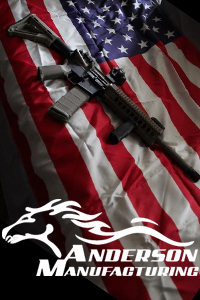 A little trigger time at the range will provide incredibly valuable information when it comes time to hunt. 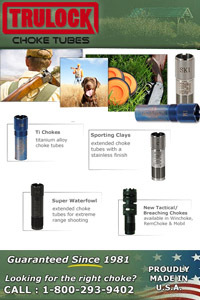 Different hunting styles and situations call for changing up your choke tube to be most effective. By patterning your shotgun with choke tubes designed for close, medium, and long ranges, with the ammunition you plan to hunt with, you will have the confidence to get on target. Waterfowl hunting requires non-toxic shot, and many hunters choose steel shot. As a general rule, you should move up one choke size from lead to steel when selecting a choke for your waterfowl hunts. If you would use a full choke with lead shot, move to a modified when shooting steel; from modified with lead to improved with steel, etc. 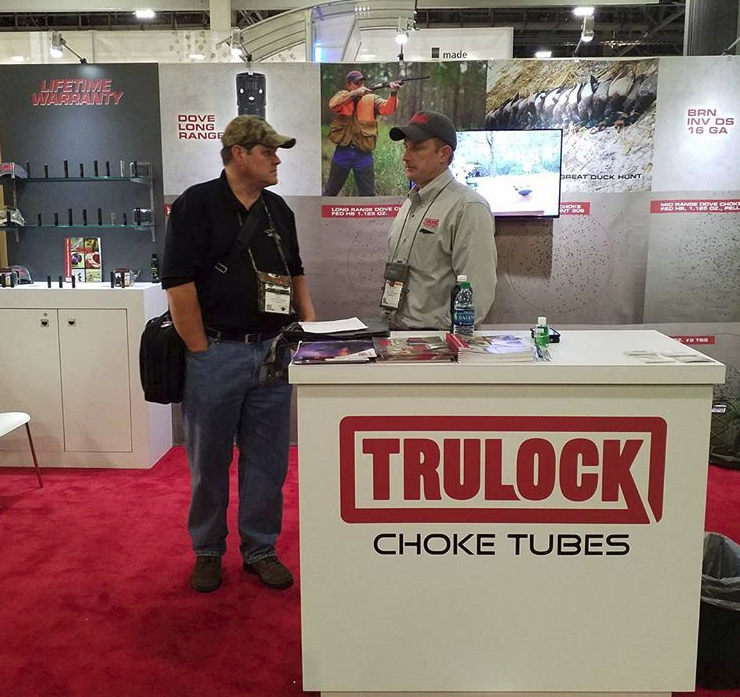 Many manufacturers offer a three pack choke tube package, putting together the appropriate chokes for close range, medium range, and long range situations in one convenient pack; making it easy to use the right tool for the job. Having a three pack variety of choke tubes in your blind bag is one fantastic way to ensure you are ready for whatever the hunting situation calls for. Hunting waterfowl in at close range can produce heart pounding action that is tough to beat. Mallards cupped up and dropping into a small riffle on a frozen river, Canadian geese cruising in fully committed, and ducks dropping into flooded timber are all exhilarating hunts at close range. Targets on close range hunts are generally presented 30 yards and closer, sometimes much closer. It’s critical to select a close range choke for these in your face hunts to be most effective. To learn how your shotgun patterns a choke and load, take a shot at a paper target with a 15” circular bullseye on a 30” piece of cardboard or paper stock. From a steady rest with a close range, or cylinder (.000 constriction) choke in the shotgun, count the hits on target to determine the effectiveness of the choke tube and shotshell combo. Tweaking variables like shot size and shotshell brand can have an affect on the results. Now that you know what to expect when you’re on target at close range with the appropriate choke, it’s time to try mid range. For most of waterfowl hunting, targets are engaged at mid range. Mallards trying to land just outside the decoys, a group of geese making several low passes, or teal fanning up 35 yards from the blind are all real hunting scenarios. Making the most of your shotgun pattern at mid range is critical to the hunt and your success. By taking the time to pattern your shotgun with the ammo you plan to hunt with paired with a mid range choke tube, you will know exactly how your shotgun will perform on target. For waterfowl hunters, an improved cylinder (.010) is ideal for mid range targets. Patterning an improved cylinder choke is the same process as patterning a close range choke tube, but with a new choke. 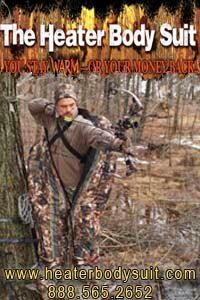 Position a clean target at 35 yards to simulate hunting at mid range and take a shot from a steady rest. 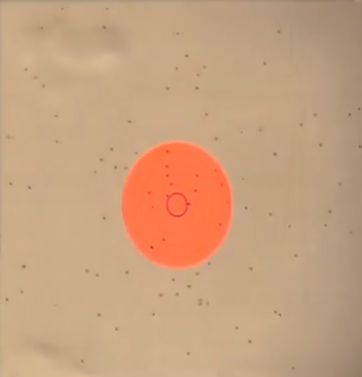 Count the number of pellets on target to determine the choke and load effectiveness. It will be easy to see the pattern has tightened up from the shotgun in the improved cylinder tube, this tightening puts more pellets on target at a longer range. Some days the birds just won’t work like you want them to. The fact is, hunting waterfowl can be tough, and you have to take the shots that are available. Whether you find yourself having to take passing shots at birds coming off a lake, or the birds just won’t commit to your decoys; sometimes you have to take those longer shots. Having the right choke in your shotgun for those long shot hunts is more critical than ever, and patterning your shotgun to understand your effective range will give you the confidence to call the shot. A long range choke constricts the shot pattern to an even higher degree than close or mid range chokes. Modified (.020) chokes work well for long range shots at waterfowl. The process for patterning a long range choke is the same as a close or mid range choke, but at a further distance. Practice shooting your desired hunting load at 40 yards and beyond to see how your pattern holds together, and to realize your effective range. Duck and goose hunting is a ton of fun, and a fantastic way to enjoy the late season outdoors. Waterfowling offers amazing opportunities for fellowship with friends, and is an ideal way to introduce young people to the outdoors and the hunting way of life. When you head out to the duck blind, goose pit, or marsh this season; make sure all your gear is in order, and that you’ve got the right choke for the job screwed into your shotgun. Selecting the right choke tube will help you put more shots on target, and bring home more limits. Sign up for JKTTV Emails!